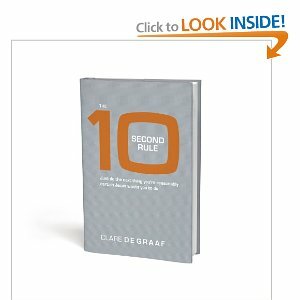 The 10 Second Rule by Clare de Graf is a book I received as a gift from Sonlight Curriculum, the homeschool curriculum that we use. It’s a quick read and it has really inspired me to live in such a way that if I feel a nudge to do something, to just do it. Not to wait or rationalize it away. But to do it. I hope to report the things I feel prompted to do. 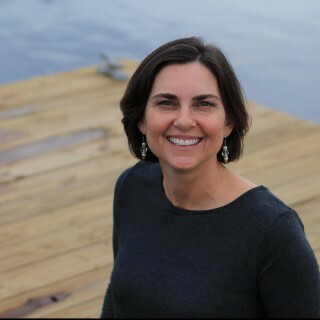 If you decide to read it, let me know what you think about it! I’d love to hear!